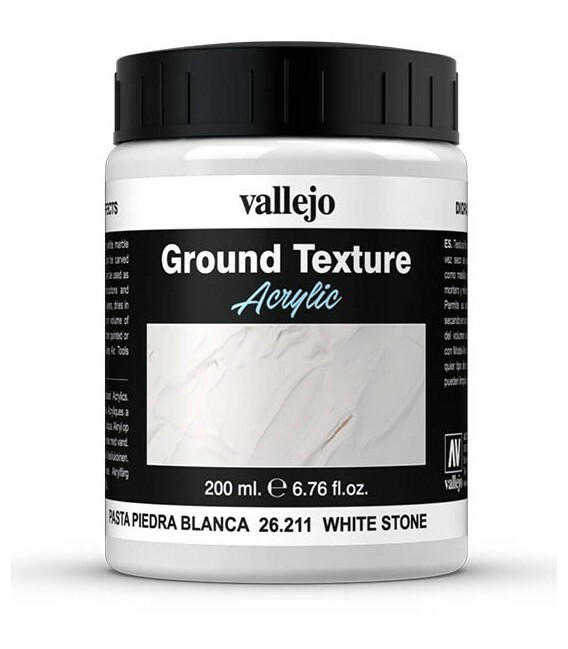 WHITE stone paste STONES EFFECTS MODELING PASTE MODEL BUILDING - Belles Arts Ferran, S.L. High density medium containing marble dust and titanium white. 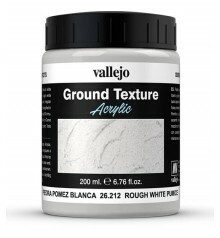 Dries to a white, totally opaque, stone hard finish which can be carved and sanded. 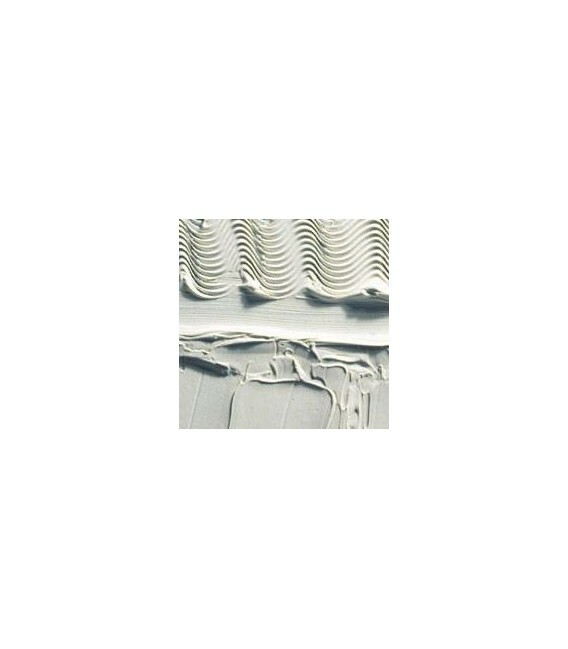 For surface building and extra high reliefs the paste should be applied in layers, allowing each to dry. 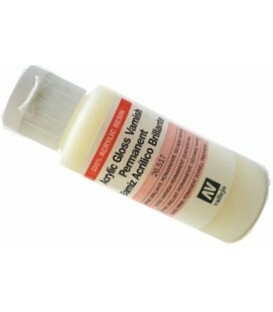 26.517 Acrilic glossy varnish Vallejo 60 ml. 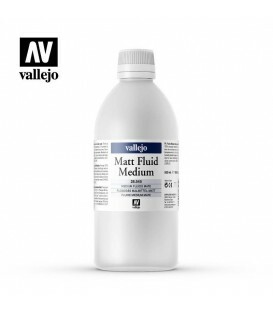 Matt Fluid Medium Vallejo 500 ml. Set Vallejo Game Color 16 u. 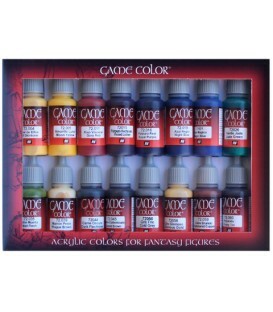 (17 ml.) Introduction. 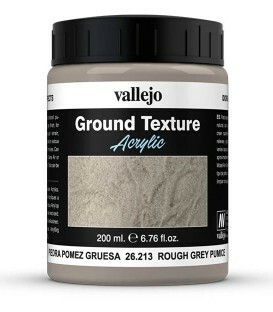 Set Vallejo Game Color 16 u. 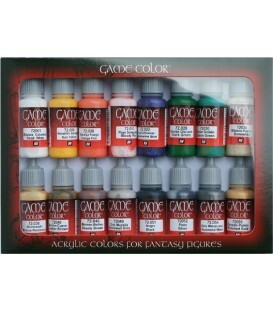 (17 ml.) Advanced. 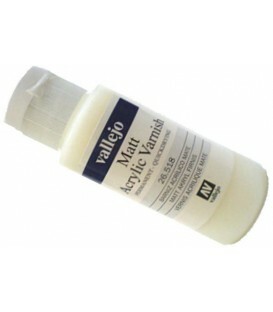 26.518 Acrilic matte varnish Vallejo 60 ml.